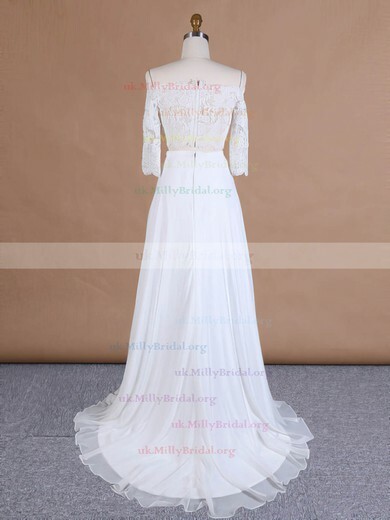 If you are getting prepared for a beach wedding, you need a dress that compliments the calm ocean breeze and warm golden sunshine. 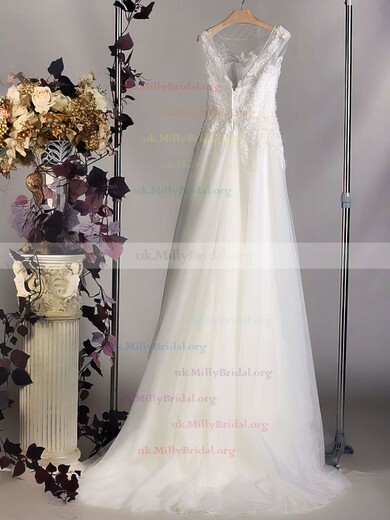 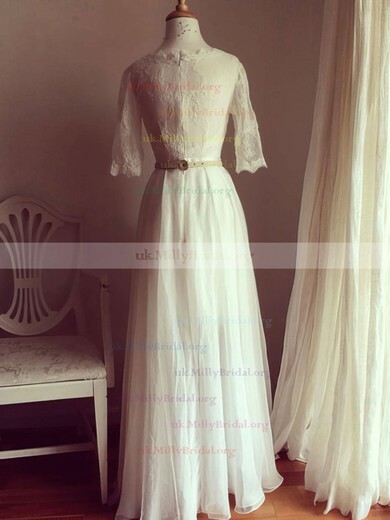 uk.millybridal.org carries a beautiful assortment of simple style wedding gowns caters to the classic, femme romantic brides. 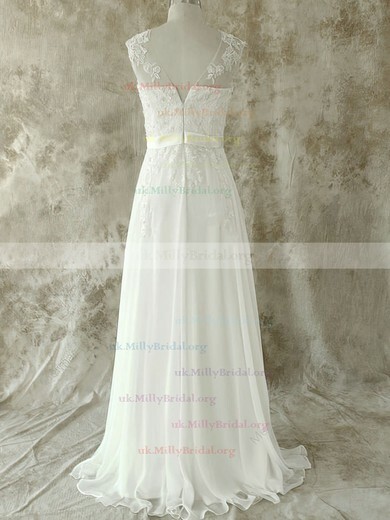 Try imagining yourself in a dress with a skirt full of layered tulle that elegantly blows in the wind. 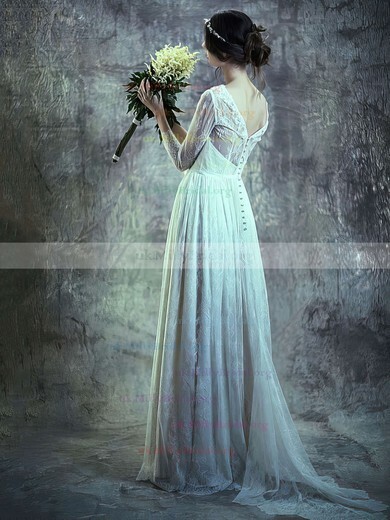 These romantic beach wedding dresses come in all of your favourite looks.